Buckle up at your leisure fans because this weekend because we are headed for the Tri-State ATV Jamboree for a weekend full of exciting Trails both old and new. Then we take a trip back in time with our old friend Nolan Steadman who shows us that it’s not just about the destination but rather enjoying the journey. Our Tread Lightly friends help us go over a few key points to get us better prepared for the upcoming season. 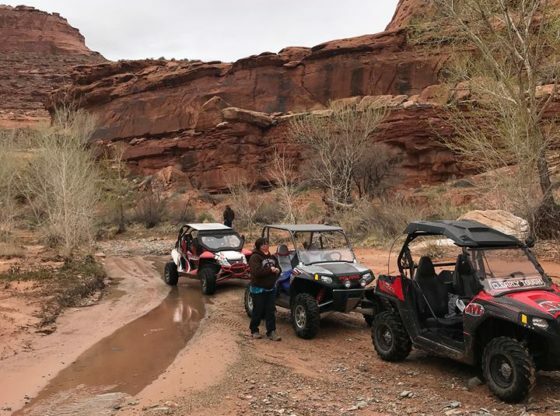 Finally, we take on two tough trails in Moab with our new friend Mason who uses off-roading to show us that when it comes to getting over our own obstacles Anything is Possible.